A Soyuz rocket carrying Russian, American and Canadian astronauts took off from Kazakhstan and reached orbit on Monday, the first manned mission since a failed launch in October. 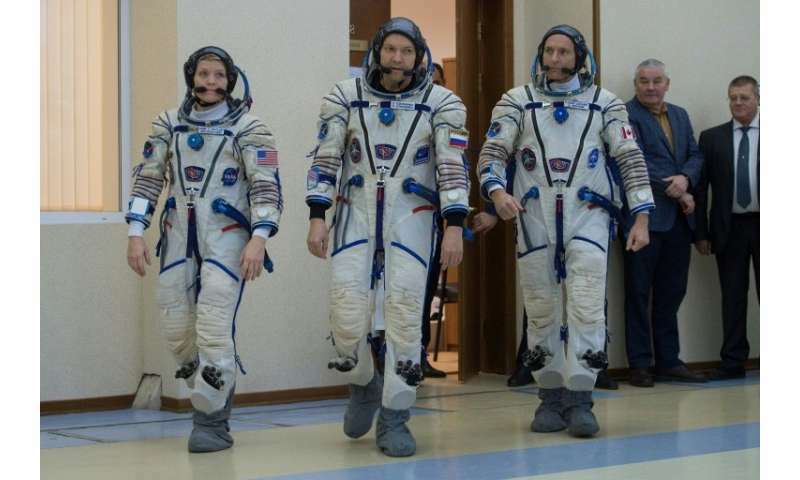 Russian cosmonaut Oleg Kononenko, Anne McClain of NASA and David Saint-Jacques of the Canadian Space Agency blasted off for a six-and-a-half month mission on the International Space Station on schedule at 1131 GMT. The journey to the orbital lab takes six hours, with docking expected at 1736 GMT. 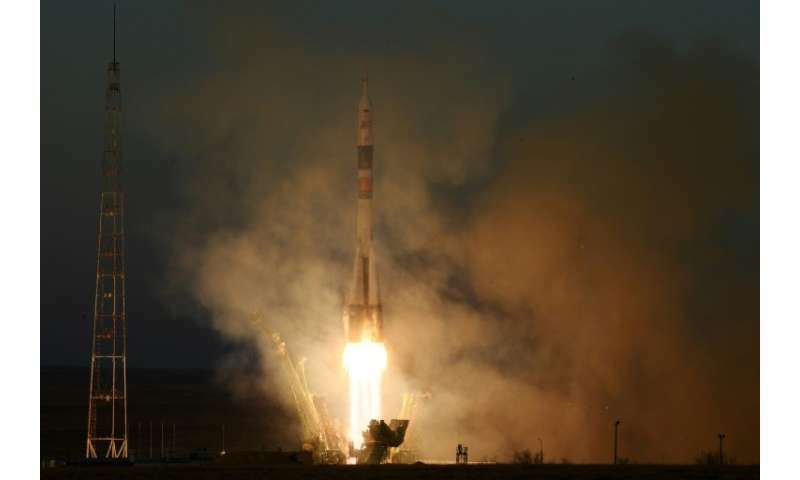 It was the first manned launch for the Soviet-era Soyuz since October 11, when a rocket carrying Russia's Aleksey Ovchinin and US astronaut Nick Hague failed just minutes after blast-off, forcing the pair to make a harrowing emergency landing. 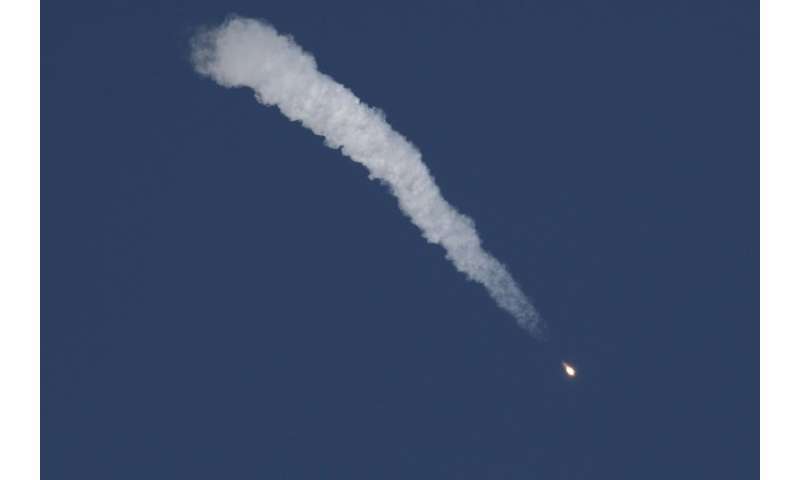 They escaped unharmed but the failed launch—the first such incident in Russia's post-Soviet history—raised concerns about the state of the Soyuz programme. Kononenko, McClain and Saint-Jacques smiled and gave thumbs up to the cheering crowd including relatives as they ascended into the Soyuz capsule. October's accident had highlighted the "smart design of the Soyuz and the incredible work that the search and rescue people here on the ground are ready to do every launch," he said. While flight commander Kononenko is beginning his fourth mission to add to an impressive 533 days in space, both Saint-Jacques and McClain are flying for the first time. 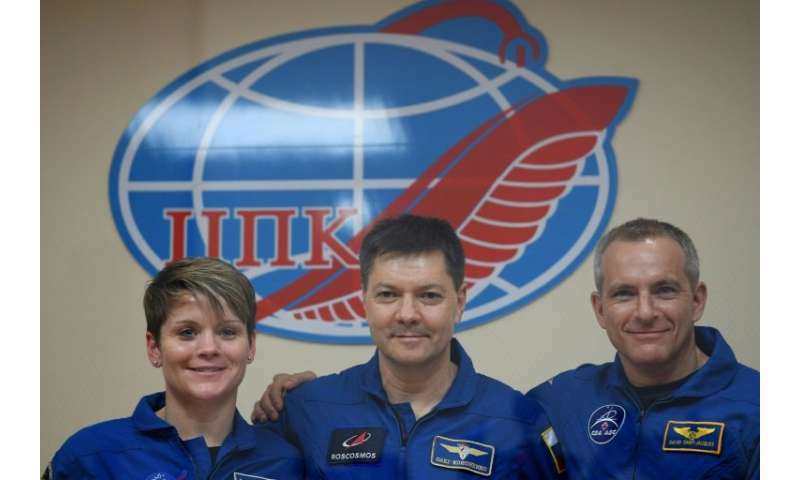 European Space Agency astronaut Alexander Gerst, NASA's Serena Aunon-Chancellor and Sergei Prokopyev of Roscosmos will greet the trio when they arrive at the ISS. While on board, Saint-Jacques will be taking part in a Canadian experiment called "At Home in Space" which "takes a closer look at how crew members adapt to living with each other by creating a shared culture," according to the Canadian Space Agency. 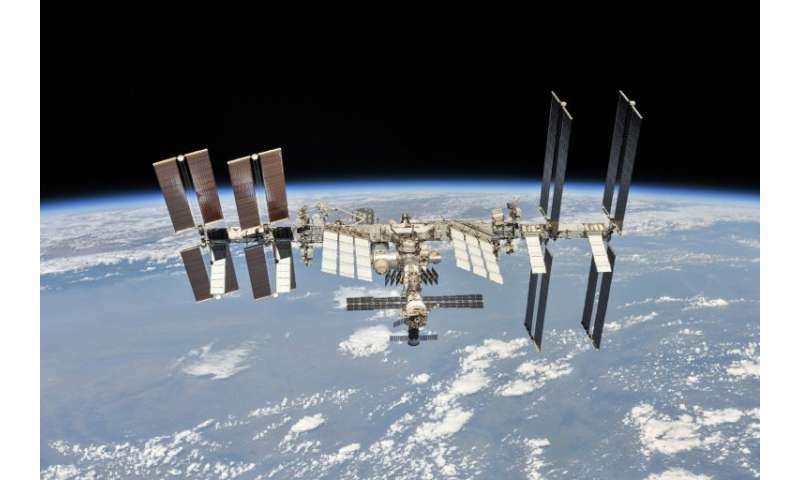 Among the dozens of other experiments the new crew members will be involved in is one led by British scientists that will use worms to examine muscle loss in space.